Earth Hour, Organised by the WWF (World Wildlife Fund) is a global initiative to show that all it takes is a single solitary person to make significant changes to the world. Since its inception in 2007, Earth Hour is held every year all over the world. For an hour, we switch off our lights to shine a light on climate action. 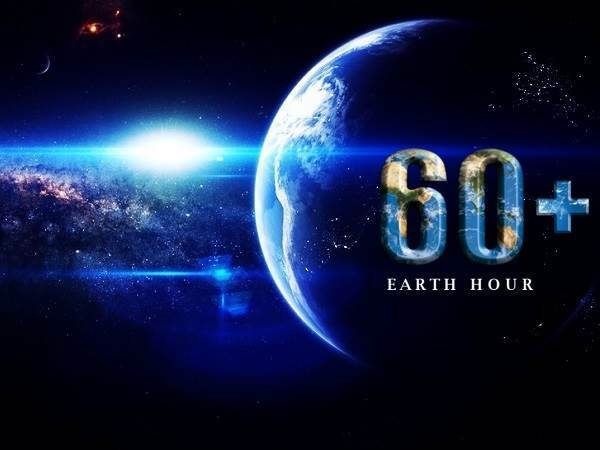 The Earth Hour’s symbol of “+60” is our way of giving 60 minutes respite to Mother Earth, by means of reducing of need and/or waste of energy. This March 19th, 2016, the Ceylon Sports Club, from 8:30 to 9:30 pm will honor this global effort by powering off for an hour. Red Bull Singapore and TCC are lending their considerable weight to this cause, by presenting complimentary cans of red bull and pens for all participants of this observation. So in the spirit of giving back, we would like to urge one and all to come on down to CSC, and let us stand together in the drive to make Earth whole again. No Replies to "Earth Hour @ CSC"